BMW i3 motor and batteries are good for electric buses too. 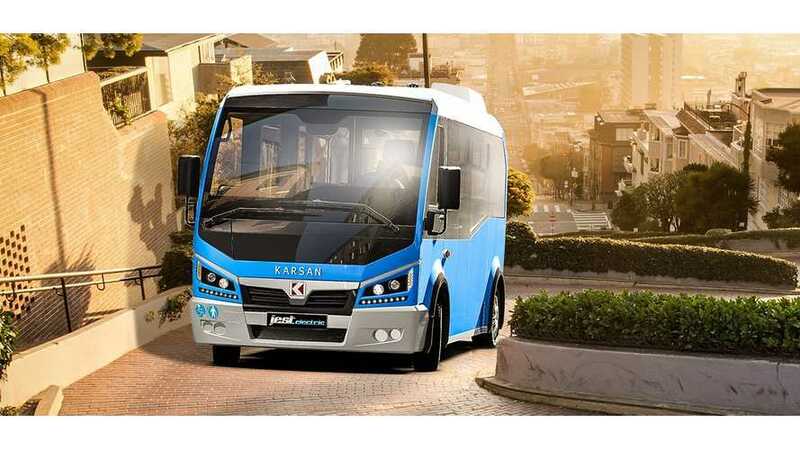 Karsan, a Turkish bus manufacturer, is offering all-electric buses called Jest Electric. 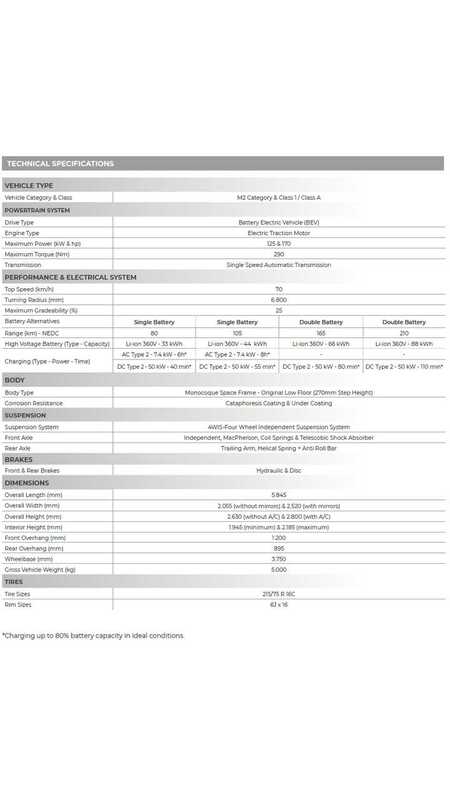 The interesting part is that the powertrain and batteries are supplied by BMW. The Jest Electric received a 125 kW electric motor (it's a small bus after all, with a top speed of just 70 km/h or 44 mph) and a single or double battery from the i3. There are 33 kWh and 66 kWh versions available. Moreover, because BMW recently upgraded i3 batteries to 44 kWh, there are now 44 and 88 kWh versions also available. Depending on battery version, the range stands at 80 km, 105 km, 165 km and 210 km (130 miles). The good news is that you can buy the Jest Electric not only in Europe, but also in the U.S.